We provide script content and a suite of narrative solutions for production houses, screenwriters, directors and film funding bodies. Based in Sydney, Mango Tree contributes to the growth of Australia’s feature film industry. We are committed to nurturing a profit-generating industry, sustained by private investment of greater confidence and margin. We are also committed to the preservation of the national voice in local screen content. For every client, Mango Tree brings the best commercial and creative result through a vital collaboration process. Through our comprehensive services we condition your screenplay with our experience and work practice, fertilise it with energy and flair, ensuring that your next reader has an unforgettable experience. 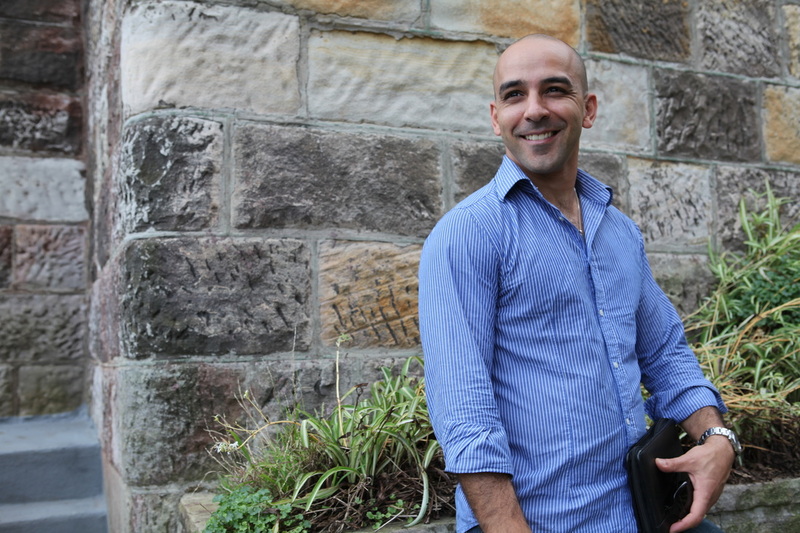 Mango Tree was founded in 2012 by Principal Writer, Nicholas Triandafyllou. Since 2001, Nicholas has written screenplays and collaborated on the development of screen stories in various genres. Some of his feature film properties include: Unforgettable, Mind Spies and Sovereign. He is also Script Consultant for Australian films, The Hunter's Club and Crushed. In 2011 Nicholas was invited by the Australian Writers Guild to assess screenplays and continues to serve on the panel as a specialist in Comedy, Thriller, Sci-Fi and Action. Nicholas is a graduate of the Creative Writing program at the University of Wollongong, class of 2000. A constant student of the storyteller's endeavour, he has studied with world-renowned screenwriting teachers, including the late Syd Field, Robert McKee, Karel Segers and Billy Marshall Stoneking.